Nic Gonzales, Dove Award Winner, from the Christian latin funk band Salvador shares his inside experiences that shaped his life. As he speaks, you will begin to realize that this journeymen holds one of the most unique Christian worldview’s that you may ever hear. 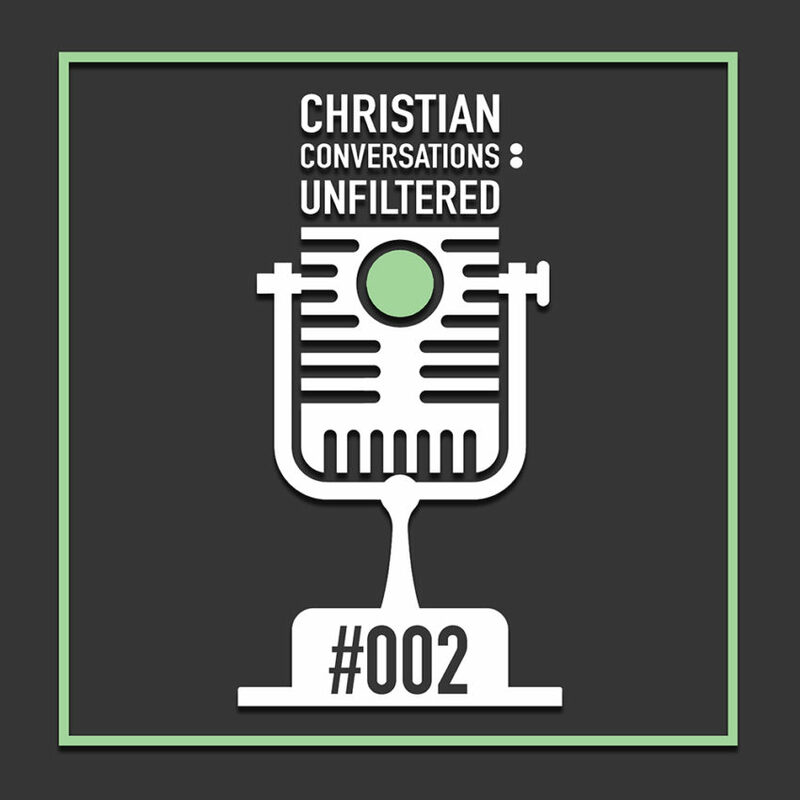 This conversation unboxes the importance of mentorship, selecting friendships into your inner sanctum, along with how to develop a single minded focus on Christ. All these are vital concepts that will encourage you in the next season of your life. Enjoy.